The traditional annual performance review is frozen in time. Both employees and employers have come to dread it. Its problems are serious and structural. Can it be saved? 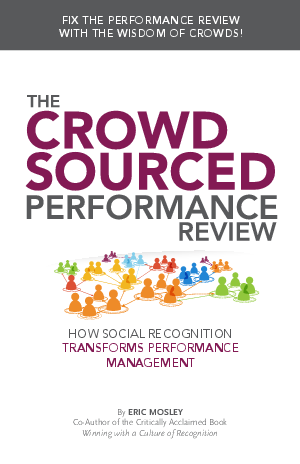 Get a free chapter of the eBook, and learn how to fix the performance review with the wisdom of crowds.